According to the women’s accounts, one of the incidents occurred in the 1970s, two in the 1980s, two in the 1990s and one in 2000. “Those people that I have offended, I want to say to them that I am deeply sorry about that and I apologise because that’s not what I’m trying to do,” he told a stunned crowd in San Diego on Thursday. 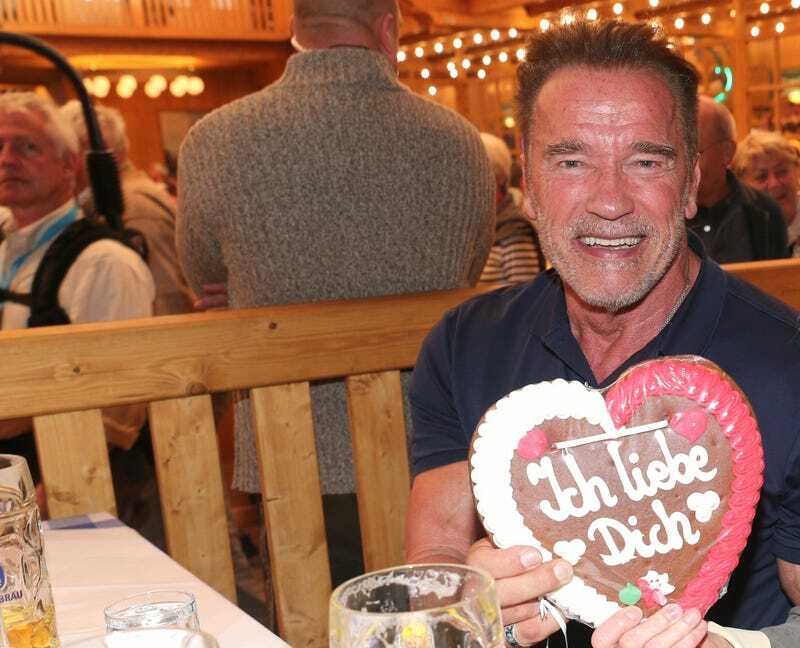 Schwarzenegger was the victor in the recall election, with 48.6 percent of the vote in a crowded field, and he became governor of the nation’s most populous state. In 2006, he won reelection with 55.9 percent of the vote. He was ineligible to run a third time because of California’s term limits.